How often do I get a bath? What products do I use when I get a bath to make me so shiny? How many times a day does Mommy brush my hair and what keeps my pony up all day? What type of brush does Mommy use on my coat and which comb for my face? What type of harness do you use? Do you get any snacks? Do I get my teeth brushed? Do I wear clothes every day? Do I take my bows out? Do I get professionally groomed? How did Mommy potty train me? Do I get Rabies shots every 3 years or flea and tick preventative applications? How do I help support my immune system? How do you keep your hair from getting in your food? How do you travel in the car safely? Every week because Mommy says I need to smell yummy if I am going to sleep in their bed. I LOVE my ESPANASILK All Natural Protein shampoo, Conditioner and detangler. There are NO chemicals in it at all. They also have an antiseptic line that I carry in my boutique...try it! 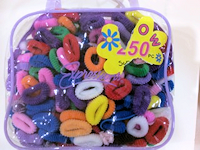 ONLY 5 minutes every morning and I use scrunchie colorful covered bands (I hate rubber bands). My brush is a stainless steel Pin brush with PROTECTIVE rubber caps ( I don't like slicker brushes OUCH!) 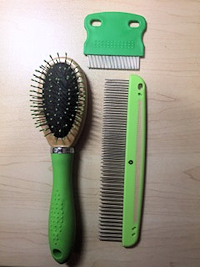 Mommy uses a long fine and coarse comb for long haired dogs (that's ME) The teeth on the comb rotate. On my whiskers and under my eyes, she uses a tiny flea comb. She also wipes the yuckies in the corner of my eye with a q-tip or a warm wash cloth. I ONLY use Susan Lanci Design Harnesses, they are soft, washable and gorgeous in color and design.They are all in my boutique. Recently, I have had to switch from Cod & eve Turkey to fresh lightly cooked LAMB - I do LOVE Lamb! The many changes are all part of my allergies which are really only do to one thing -a WRECKED immune system. OH YES I DO!! I work for food, that's how Mommy gets all those fabulous photos of me! I LOVE fresh organic apple pieces as a snack and I NEVER get any other people food , Yorkies tummies are very sensitive. EVERY night with a special tooth brush. Mommy uses baking soda & coconut oil and twice a week she uses Denta Sure 100% natural Gel. NOPE...I like the "nakey" look and feel. I did wear my special THERAPY vest when I went visit the children in the hospital. No way, I look too cute and pretty and Mommy trained me that I get a treat when I leave them in! I told you I was SMART! YES, Mommy found a "MASTER" groomer who knows it would becurtains, if he ever messed me up!! I was trained at 4 months old with the Puppy Apartment system and within 3 weeks, I knew just what to do! Mommy & Daddy LOVE it! The answer is a definite NO! I was diagnosed with Vaccinosis in 2017 and now that my immune system is badly compromised, I will NEVER get another shot. I will only get a TITER test since I'm sure I have immunity for many years to come. I am on Earthanimal.com flea & tick yeast free powder & spray. When I go outside, Mommy sprays me with this all natural product and I have had nothing for over a year and a half. NO MORE TOXIC POISONS IN MY BLOODSTREAM! Since my immune system was so messed up from the toxic vaccinations and monthly applications, I now use SOVEREIGN SILVER HYDROSOL (in my boutique) to help support it. It can be taken internally or applied right on the skin. WOW, that's a HUGE question. I have tried so many different foods because of my Vaccinosis/allergies and I am constantly having my proteins changed. I wished I could do RAW but sadly, my system won't handle it. I do have Mommy lightly cook either Turkey, Beef, Lamb and I have used FARMINA MINI Kibble with ancient Grains (from Italy). It is a very high quality Kibble BUT, Mommy always puts PRIMAL bone broth on it since any Kibble should never be served dry. She always adds veggies like Squash, Zucchini or Green Beans and even Carrots steamed. I LOVE my DOGGIE BIBS. 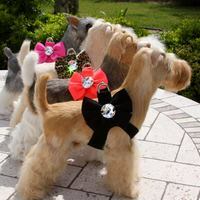 They come in lots of fun colors and are in my boutique. I only wear them when I eat. 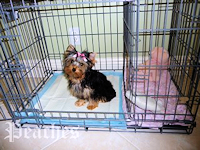 Mommy & Daddy are CRAZY about car safety and I LOVE sleeping ins my Sleepypod mobile pet bed. It is CERTIFIED by The Center For Pet Safety and has passed rigorous testing. I also love the GEN 7 commuter tote carrier, which is also CERTIFIED. Mommy would NEVER let me ride in the front seat or loose in the back seat or in those "FAKE"/"SAFE" car bucket seats. They failed every test! 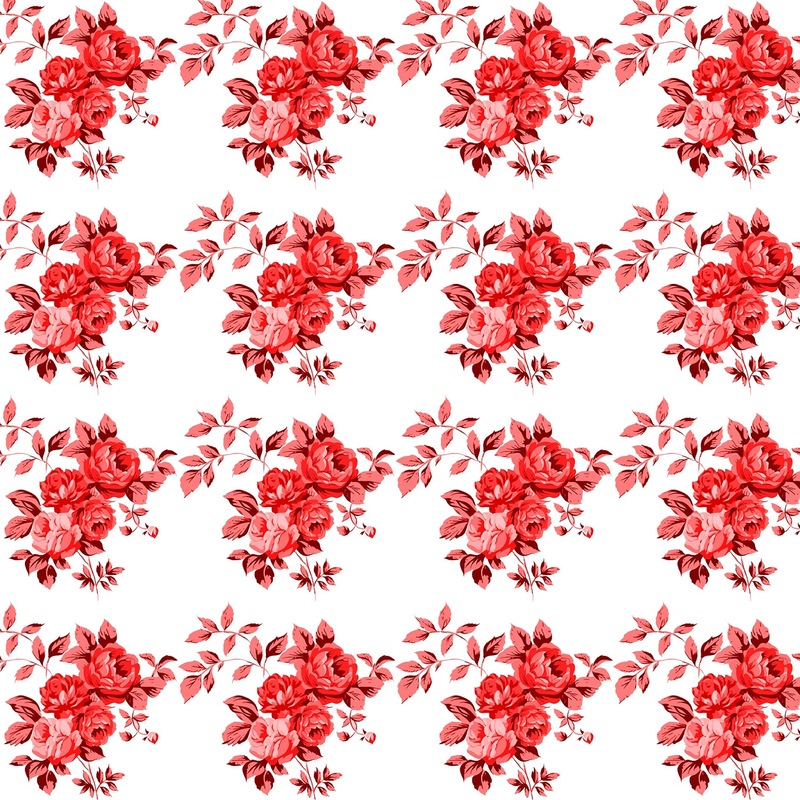 Check my boutique for beautiful designer colors.